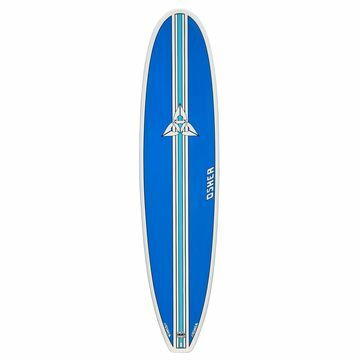 O'Shea know their waves! 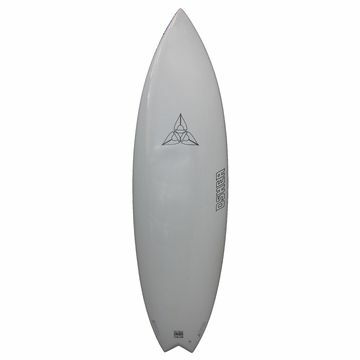 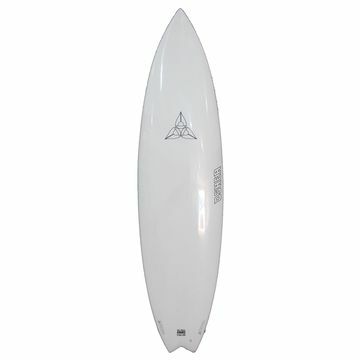 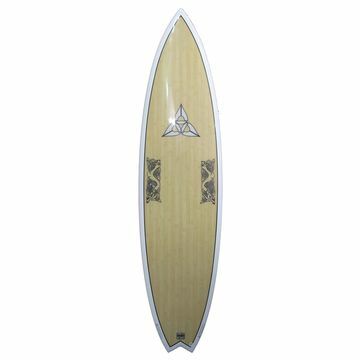 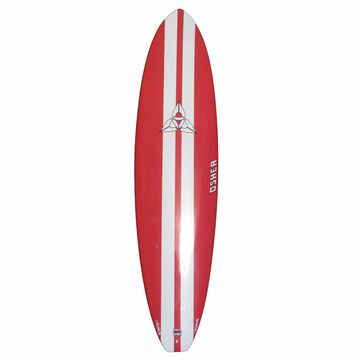 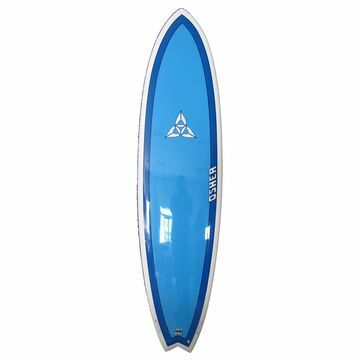 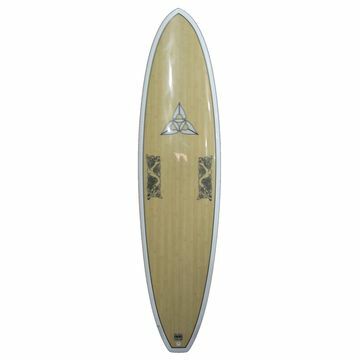 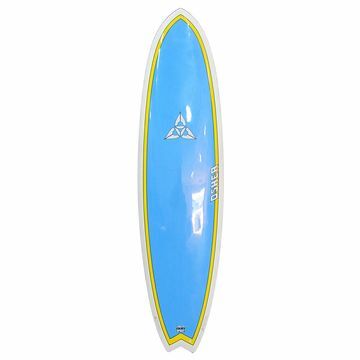 With a complete collection of Short boards and Mini Mals O'Shea is the perfect step for your next board. 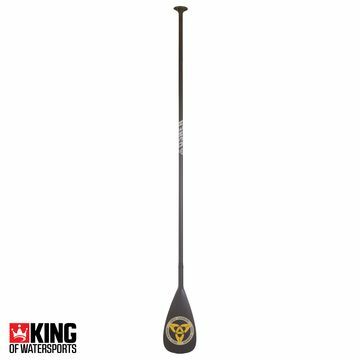 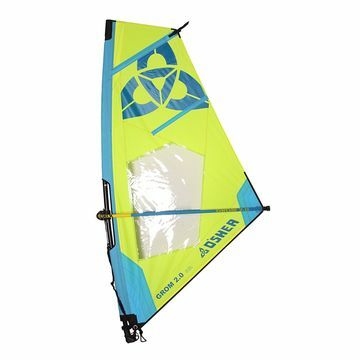 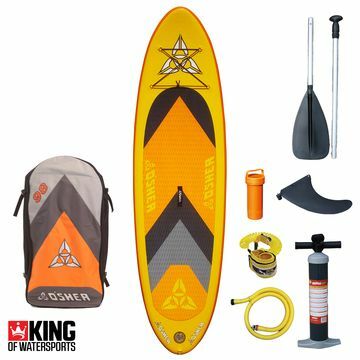 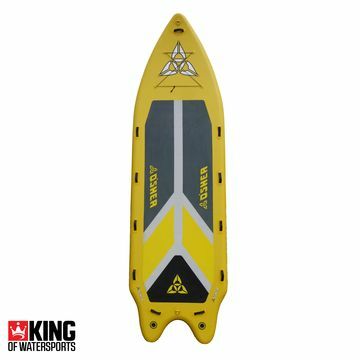 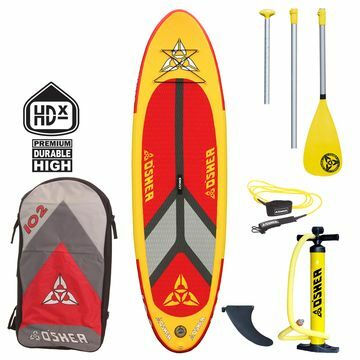 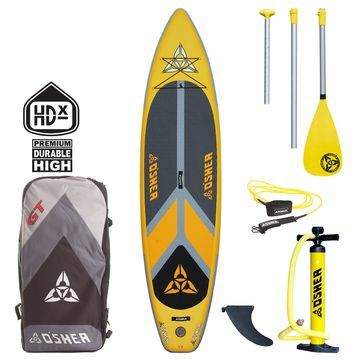 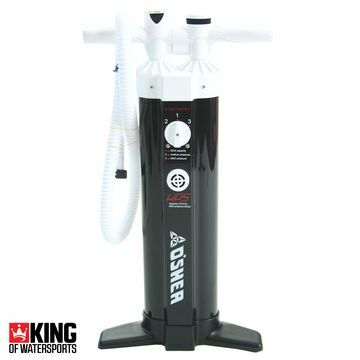 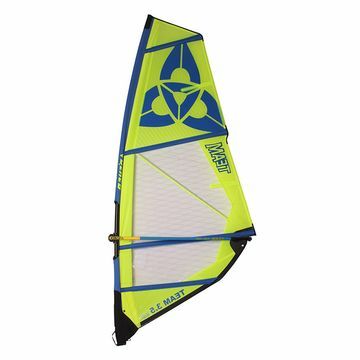 The O'Shea Inflatable Stand Up Paddle board package has been a winner all summer. 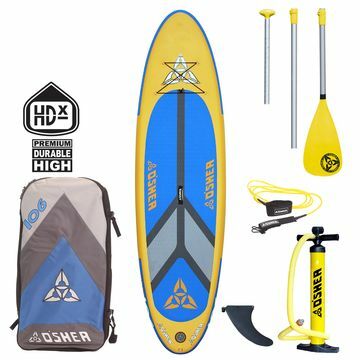 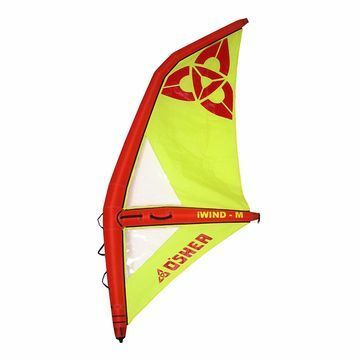 For the most fun in the water go for O'Shea!